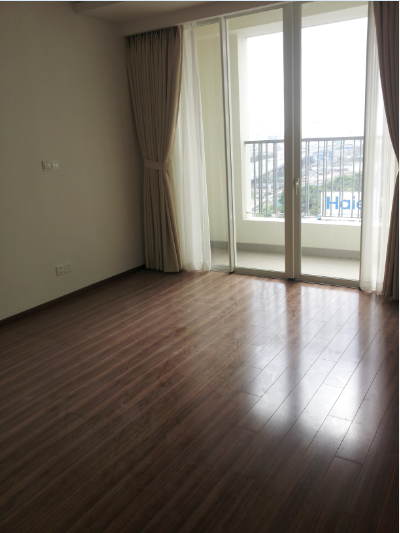 Apartment for rent in Thao Dien Pearl District 2 beautiful river view. Saigon Bridge towards the city center and extremely beautiful, apartment promises a wide open space for people to relax. With an area of 132m2, 3 bedrooms, wall-stick interior, fully meet almost all the space in apartment living. Thao Dien Pearl Apartment seriously save energy resources, wind, water, sunlight, air. Residents may not need to use conditioner through natural ventilation between rooms and living space. Apartment casino online project in Thao Dien Pearl fresh air supply systems have been treated in each apartment and the buffer space to handle logia sun radiation. With the aim to create the perfect life values, in Thao Dien Pearl landscape steeped in each building natural green color. With associated services such as taxis, coffee, supermarket park, children”s play area, gym, …. 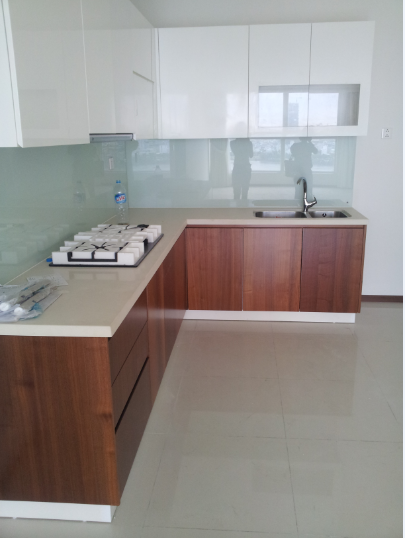 Apartment Thao Dien Pearl promises to meet all the requirements of the most discerning customers.